Do you go shopping and come home with nothing or clothes that you end up taking back? Do you go shopping and come home with nothing or clothes that you end up taking back? Do you have no time to shop or would like to try new trends but just don't know where to start? Why not prescribe yourself a dose of “Retail Therapy” to ease the pressure? Your day will start with a relaxing coffee or champagne, before you and your very own Stylist hit the shops. This is a perfect opportunity to try the trends you’ve always wanted to but never dared to! 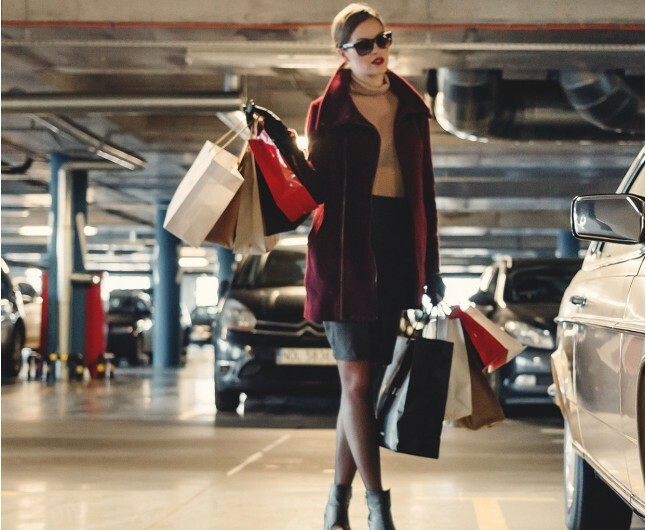 You will be treated to a hassle-free and luxurious shopping trip with your Stylist, learning how to create the look you’ve always dreamt without wasting hours of precious time and money. Collections selected will be right for you, your personality and your budget so all you have to do is turn up and try on!